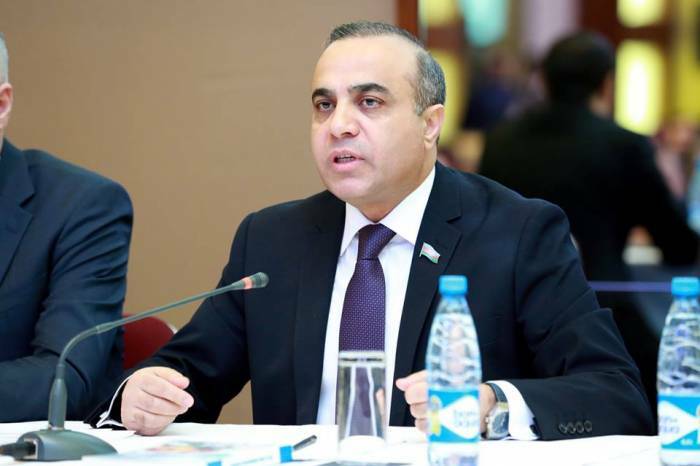 Analyzing the recent publications in foreign media, as well as statements by some international organizations about blogger Mehman Huseynov, one can conclude that in many cases the responses to the issue are inadequate and it is felt that the essence of events is deliberately distorted, Trend reports citing Member of Parliament of Azerbaijan and Vice-President of the OSCE PA Azay Guliyev. “It causes serious concerns, confuses the local and international community and restricts the access to information reflecting the real course of events. One of the particular issues disturbing me is the news, disseminated in the foreign media, which say that the new criminal proceedings have been launched against Mehman Huseynov and he will be sentenced to additional seven years of imprisonment, because of which, he started a dry hunger strike and put himself into immediate risk of death, which are far from reality,” said Guliyev. Guliyev said he hopes that the rights of Mehman Huseynov will be fully protected in compliance with the national legislation and this issue will not be any longer a subject for political manipulations.